GDG Philippines will have it's Christmas Geekup Party on December 22 from 4-7PM at Payroll Hero (14th Floor, Picadilly Star Building, 27th St. cor 4th Ave. Bonifacio Global City). We'll have a P themed Geekup from Programming to Pasta, Pica-Pica, Pizza to Pamasko for the PabloPH survivors in Mindanao. We highly encourage the attendees to bring any kind of pamasko (from towels, blankets, old geek shirts, books, notebooks for kids, canned good and etc) to win limited Google and Android items. To signup for the event, please register here. We've just turned a year old, and we're celebrating with a DevFest! Folks in Bacolod and nearby areas (Iloilo and Dumaguete folks are welcome too! ), better clear up your schedules on November 5th! We'll be firing up the registration page starting next week, so stay tuned. For event updates, check out the DevFestBCD blog. 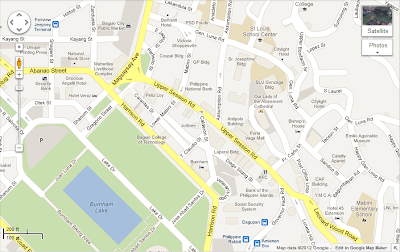 To get updates on GDG Bacolod, you can visit the chapter site, or subscribe to the mailing list. You can also find us on Google+, Twitter, and Facebook. Time to strut those heels, girls! 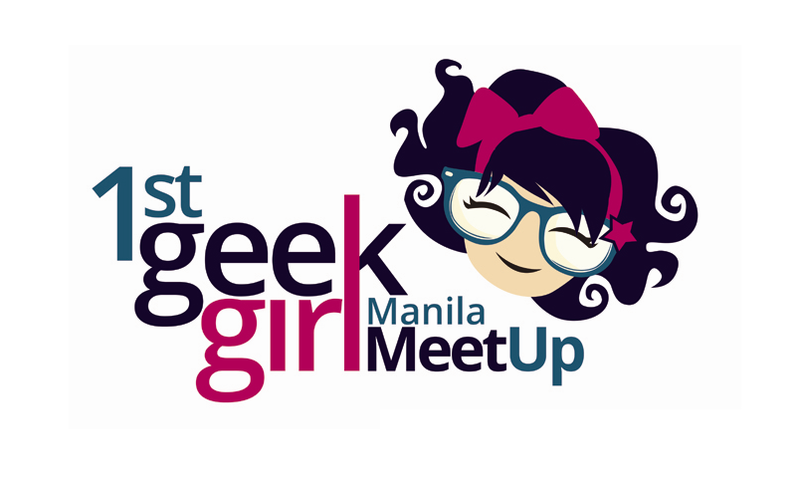 GDG Philippines is happy to announce its first ever Geek Girl Meetup! The event will be a great venue to bring together women who are passionate about technology in a traditionally male-dominated field. This is also a part of Google and the Google Developer Group's commitment to promote diversity and encourage women to excel in technology. We will be joined by strong women in tech, including lady Googlers Merci Niebres, Janet Yoon, and Aileen Apolo, as well as Minette Navarette, President of Kickstart Ventures. 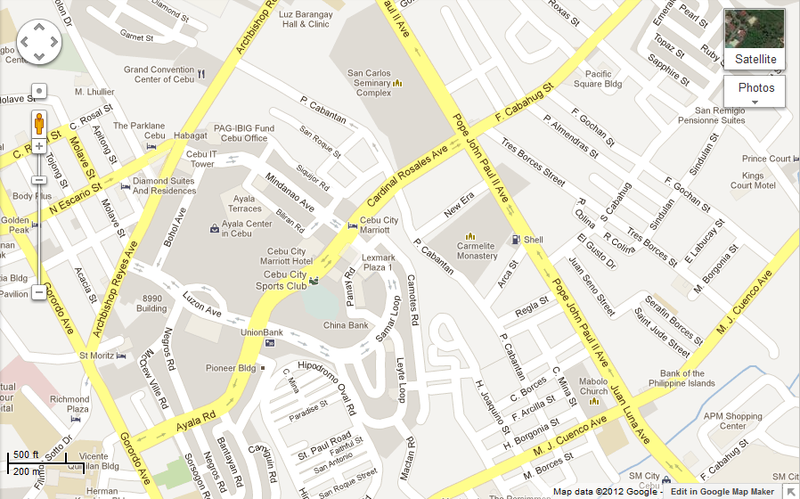 Please join us on Tea Party Tuesday, October 16, 2012 at the Globe Telecom Showroom, Valero Telepark, Valero Street, Salcedo Village in Makati City. The event starts at 6:00 pm. To register, please fill out the form at http://goo.gl/xSZmF. Big hugs go out to GlobeLabs, Kickstart, and QSR for making this event possible! Pinay geek girls rock! See you at the meetup! Congratulations to the Map Your Town Competition winners! In case you haven't heard, mapping volunteers all over the country have kicked off a very ambitious plan to hold at least 80 mapUps in just a few months in order to build a better Philippine map. GDGs and mapping volunteers organized mapUps all over the country: Baguio, Pangasinan, Cebu, Bacolod, Dipolog, and Gensan just to name a few. Some RERs even hiked all the way to Sagada! We'd like to thank everyone who participated, and we hope you'll continue mapping your towns and cities. Through this initiative, your updates can provide assistance to travelers, visitors, even locals, so that nobody gets lost in the Philippines. That makes traveling more fun, right? After reviewing all the entries, ten mappers contributed the most number of edits. The top 10 mappers will get a netbook each. 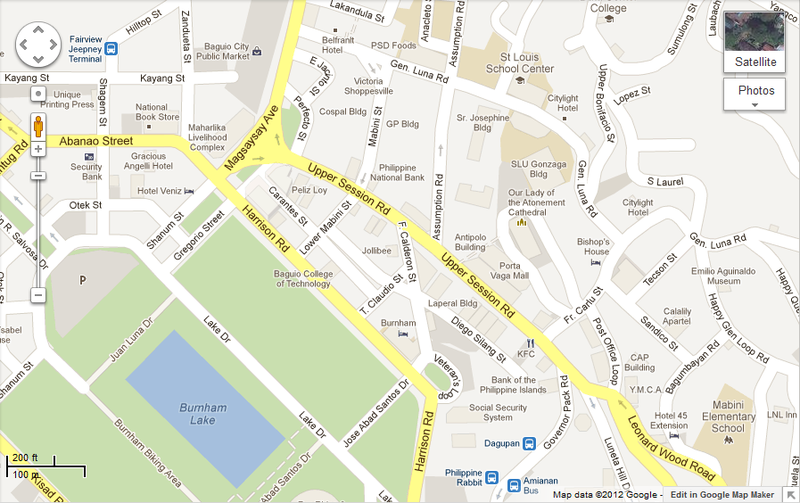 For the top mapper, aside from winning a netbook, Google will be donating P100,000 to a public school of his choice. Congratulations, Reynard Navarro of South Cotabato! You will be individually contacted in the coming weeks regarding your shipping details, so please check your emails. 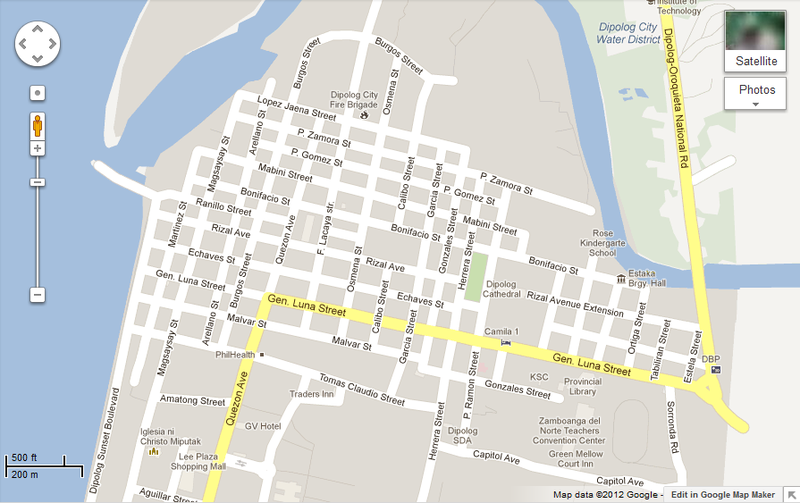 Want see how some of the maps look like now? Take a look! Mark your calendars for the 2nd Pre-Startup Weekend Bootcamp in Manila! UPDATE 09/22/2012: Bootcamp Party Mode is ON! Click here to join. UPDATE 09/15/2012: TICKETS ARE SOLD OUT! We will not be sending any more tickets. To all confirmed registrants, see you tomorrow! UPDATE 09/15/2012: Regular tickets are now sold out! At this point, we will be sending tickets to registered Startup Weekend Manila attendees only. Please add yourself to the waitlist so we can manually send you a ticket. Once we send it out, you need to respond within 24 hours in order to secure your slot. We're cooking something up (again) with Startup Weekend! 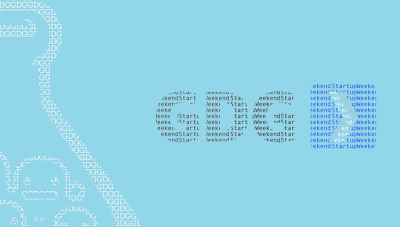 By harnessing experts from local GDGs, Pre-Startup Weekend bootcamps will focus on teaching people about Google technologies like Android, AppEngine, HTML5, and different Google APIs that can help them work faster and be more productive during their Startup Weekend project. Yes, the bootcamp is free! However, should you wish to attend Startup Weekend on September 28-30, please head on over to the Startup Weekend Manila registration page. 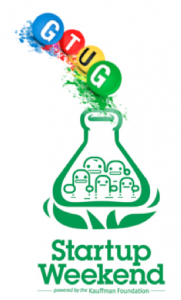 Just like before, GDG members get 20% rebate on Startup Weekend tickets! Please send an email to gtugphilippines@gmail.com to request for instructions. Don't forget to include your name, location, and the last GDG/GTUG event you attended. 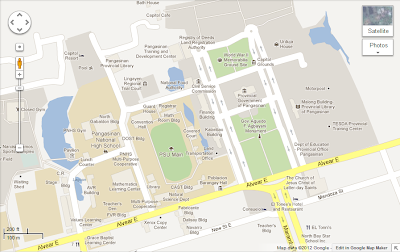 GDG (Google Developer Group) Philippines, will be hosting the first GDG DevFest on August 4, 2012. 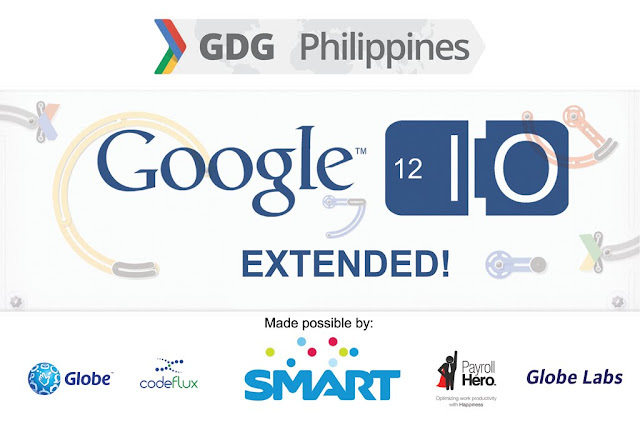 This community organized event promises to be an excellent opportunity to learn about some of the recent developments in Google Developer Technologies and to connect Pinoy developers to Google Developer advocates and engineers. There will be introductory and medium-level sessions on best practices for using Google technologies like AppEngine,Web Services, HTML5 and Android. To know more, visit the official blog at http://gdgdevfestph.blogspot.com/. 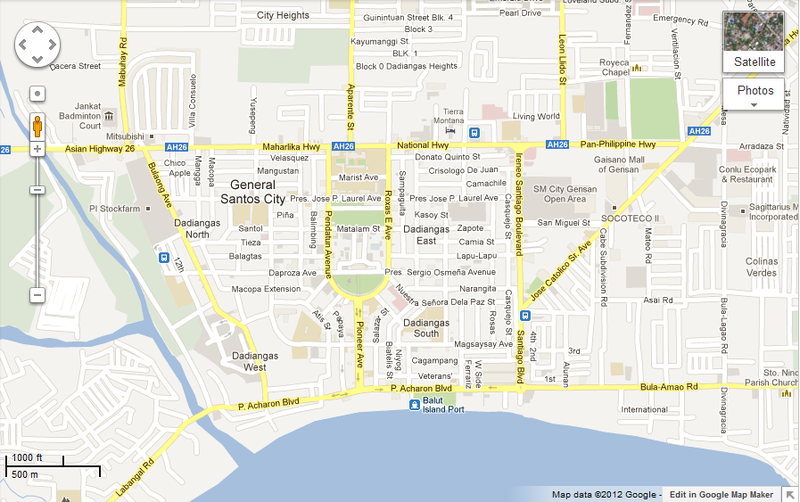 Also, on August 3 and 4, Google is bringing the first annual g|Philippines in Manila. We're looking forward to engaging with this growing community of students, professors, business leaders, and entrepreneurs who are as passionate about technology as we are. The first day will be Business, Marketing, and Entrepreneur Day while the second is University Day. 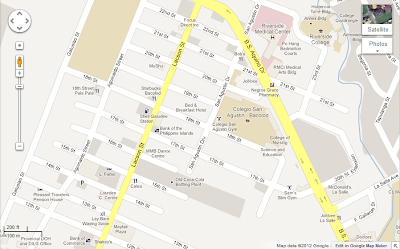 For more information, visit the site at https://sites.google.com/site/gphilippines2012. 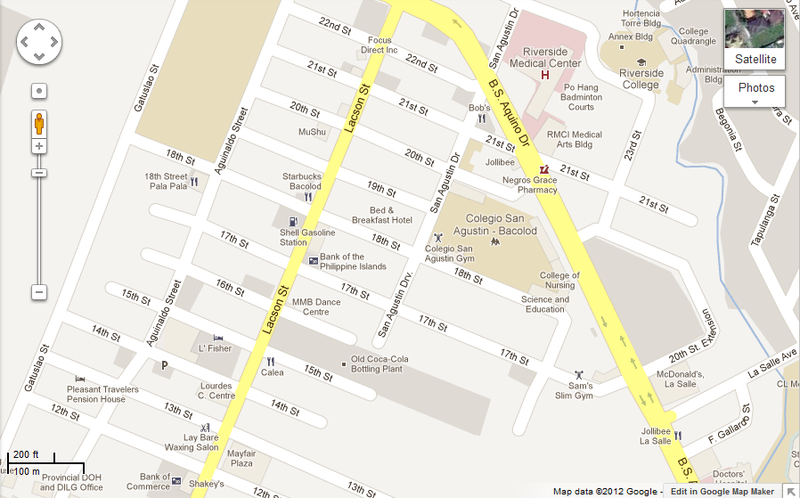 The events will be at Asian Institute of Management Conference Center, Benavidez Street, Makati City. See you there! 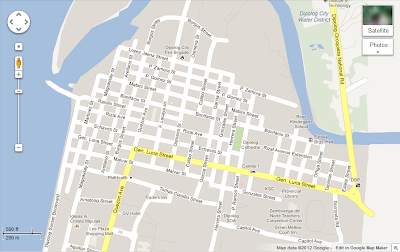 Can't attend Google I/O 2012? Want to know what's the latest from the event? Join us on our I/O Extended event on June 27 from 6:30 in the evening to 4:00 in the morning of June 28. The venue will be announced soon as we finalize the details. If you want to join us, sign up here. Slots are limited so we'll be sending confirmation emails next week. See you there! 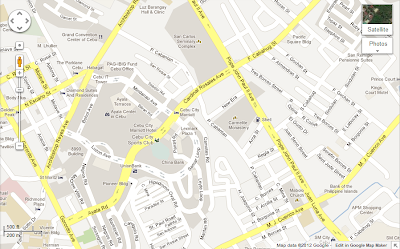 The venue will be at Payroll Hero, 14th Floor, Picadilly Star Building, 27th St. cor 4th Ave. Bonifacio Global City. Want FREE tickets to Google I/O? Calling all Startup Weekend (Manila/Cebu) alumni! 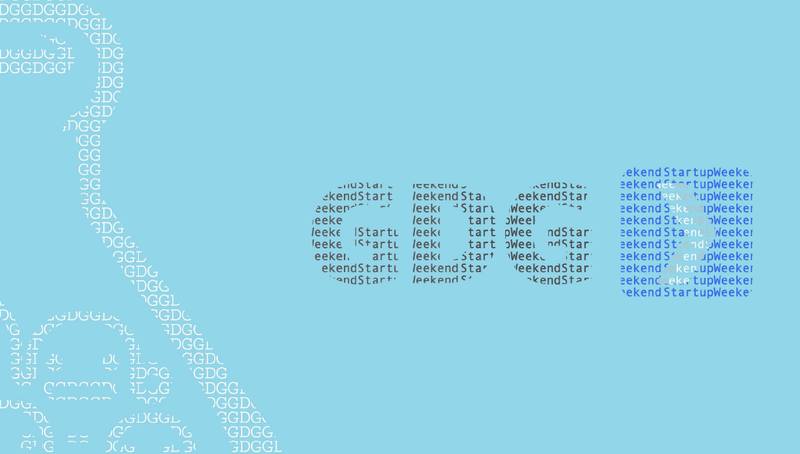 If your startup was built on Google Technologies*, then Startup Weekend wants to hear from you! *means that they are an integral part of your product or service, not that you use Gmail for email. Google, as a Galactic Sponsor for Startup Weekend, will be giving away four FREE Google I/O passes to the Startup Weekend community. For those who don't know, Google I/O is an annual developer conference. This year's tickets were sold at $900 a piece and were sold out in 20 minutes. For more details on the event, head on over to the Google I/O site. So how do you get a chance to win one of these coveted tickets? First. Create a 60-second video containing the following info. You can allocate ~20 seconds each per section. Then upload it to YouTube. Tip: you can leave it as “unlisted” instead of “public” if you don’t want the world to see it. Who will be attending *please discuss this internally among your team. Startup Weekend will be contacting the lucky winners during the first week of June. Best of luck to everyone! *Note that this is a worldwide contest, and 4 tickets will be given away for free. Google, being the Galactic partner of Startup Weekend, tasked the local chapters of Google Technology User Groups (GTUGs) or the Google Developer Groups (GDGs) to work together with the local organizers of the Startup Weekend to do a Pre-Startup Weekend Bootcamp. So last Saturday, May 5, 2012, the GTUG/GDG Philippines Community Managers collaborated with the Startup Weekend Cebu organizers and conducted a bootcamp which was held at the ILC-AVR, University of the Philippine - Cebu in preparation for the upcoming Startup Weekend Cebu event this coming May 11-13, 2012 . Close to 50 developers and designers attended the bootcamp with the aim of helping them develop their non-technical and technical skills on building their Startup Weekend Cebu project. Mark Abella, lead organizer of Startup Weekend Cebu helped us open the bootcamp by giving a brief overview of what to expect this coming weekend during the Startup Weekend Cebu event. Vanessa Orendain, heading the Google Business Groups (GBGs) Philippines did a quick introduction about the group and followed by giving a talk on Pitching, Marketing, and Monetization. A short time was also allotted on practice pitching. Anne Olvido, GTUG/GDG Bacolod Community Manager, gave a short overview on what the GTUG/GDG Philippines community busy with recently. Technical talks then followed. Albert Padin shared about HTML5 Development, Rico Sta. Cruz discussed on Turning Ideas into Buttons, and lastly the Android Development talk which yours truly presented with Jomar Tigcal and Anne Olvido. We would like to thank our sponsors - Google, Startup Weekend, Globe Labs, University of the Philippines - Cebu, and CebuInIT. Thanks as well to those who attended and helped out to make the bootcamp a success! Looking forward to see you this coming weekend! Good luck to all! After the Map Maker Summits in Manila, Visayas and Luzon, it was Mindanao's turn last April 21, 2012. 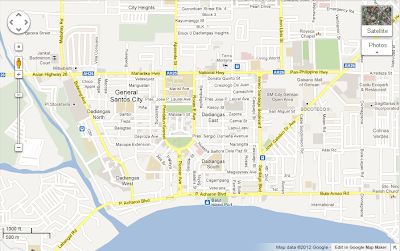 Map Maker Summit Mindanao was held at STI College General Santos City. Almost 140 participants from Mindanao areas attended the event. There were IT professionals, bloggers, students, teachers, and even policemen and policewoman, and a nun. If you have photos of the summit, please feel free to share it to us. Calling all photographers (professional/amateur)! Want to learn how to share your photos through Panoramio and Google+? To join this free event, please register here. *Please bring your camera and laptop (so you can join the hands-on session). The Department of Tourism and Google have partnered to improve the accuracy of Google Maps in over 80 provinces around the Philippines, so as to help tourism and disaster preparedness in the country. The Department of Tourism is hosting a pilot mapUp for Laoag and Vigan on April 18, Wednesday. Please register here if you wish to join. Kindly bring a laptop as well. 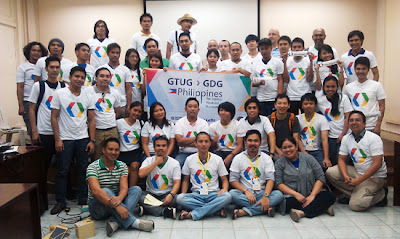 In the weekend of February 17-19, 2012, GTUG Philippines, along with eight other GTUG and Android user groups in South East Asia, participated in the Global Android Dev Camp 2012. There were two legs in the Philiipines: Manila and Bacolod. Forty developers and five mentors attended GADC Manila in CodeFlux office (Makati City) while 35 attended GADC Bacolod in Colegio San Agustin. 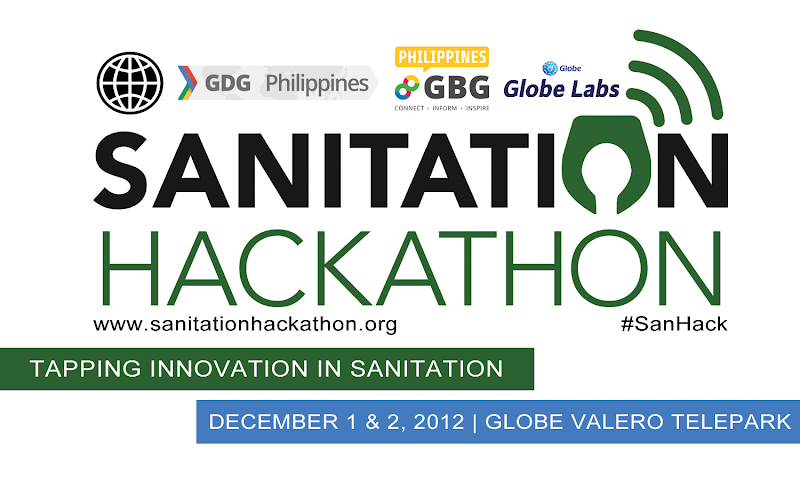 At the end of the 48-hour hackaton, eleven apps were presented in Manila and 6 in Bacolod. The Android apps presented in Manila were Lemon Tracker, TaksiDroid, San Tayo, ScrabbleLITZ, JediForce, Knockout, mRTrackr, Bartendroid, Kalawakan Fighters,QoSMe and ShareYourItinerary. For Bacolod, the apps were Educate My Baby, SMSEncrypter, Elemental Fusion, USLS College Wars Game, global clock widget and NamNam. The winners of the Globe Labs Choice Awards are LemonTracker, Share My Itinerary and mRTracker. They were given a cash prize of twenty thousand pesos (PhP 20,000.00) gross of taxes, and a chance to pitch to Globe Management and partners to commercialize the app to a larger and regional market. Anne Michelle Santos awarded the prizes. She also gave Globe Labs Special Award to QoSMe, JediForce, Elemental Fusion, and College Wars. They will receive two seats/tickets to Startup Weekend Manila on April. The winners of Smart’s Awesomest App Award are USLS College Wars Game (GADC Bacolod) and Share your Itinerary (GADC Manila). They will receive 5 Netphones each. Paul Pajo, Smart’s Developer Evangelist, also gave Smart's Jury Prize to TaxiDroid for using ApplaudCloud. A Cloud Fone Ice and some Globe Labs shirts were also raffled off during the event. Mark Joseph Garrovillas won the Ice+. The event was made possible through the following sponsors: Globe and Globe Labs, Smart, QSR, Cloud Fone, Airphil Express, Colegio San Agustin, CodeFlux and of course Google! Some pictures of the event can be found here. Thanks to everyone who attended. 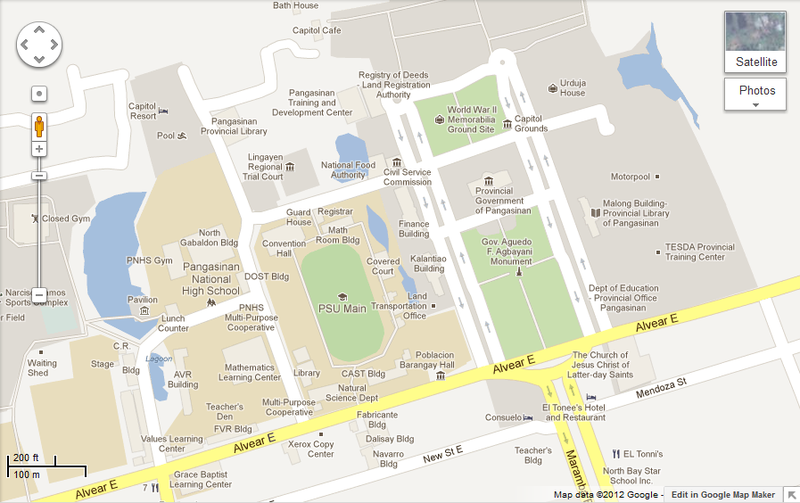 Our next event is the Global Android Dev Camp 2012. For more details, visit this blog post. Think global. Hack local. 48 hours straight. From February 17 to 19, we will be building awesome Android apps. If you already have a great app concept, bring that idea with you to the event. Even better, bring along anything you have prepared ahead of time (sketches, designs, mockups, etc.) and use the time and information provided to develop your idea into a working application, then share it with the world. At the end of the event, we'll invite you to share your application with the group, or maybe upload a video for everyone to see. What do participants need? Android developers and designers will be at the event to help you learn Android and write your application. Participants need to bring their own laptop and app ideas. Who Are Invited? Architects. Developers. Designers. Testers. Anyone who would help out during the development process, really. Imagine an event where you could build an app from conceptualization to launch in 48 hours. Of course, it helps if you come prepared, armed with research and design, but we're open to first-timers. We will be sending confirmation emails to attendees one week before the event. For more information, please visit the GADC Blog. *Credits: Global Android DevCamp webkit from Marie Schweiz, updated by Welborne Laguinday.